Nature vs Technology … What is “the middle way?”..
Ciara recently graduated from Ignite UCC where she spent twelve months developing her business in a high-intensity incubation centre. 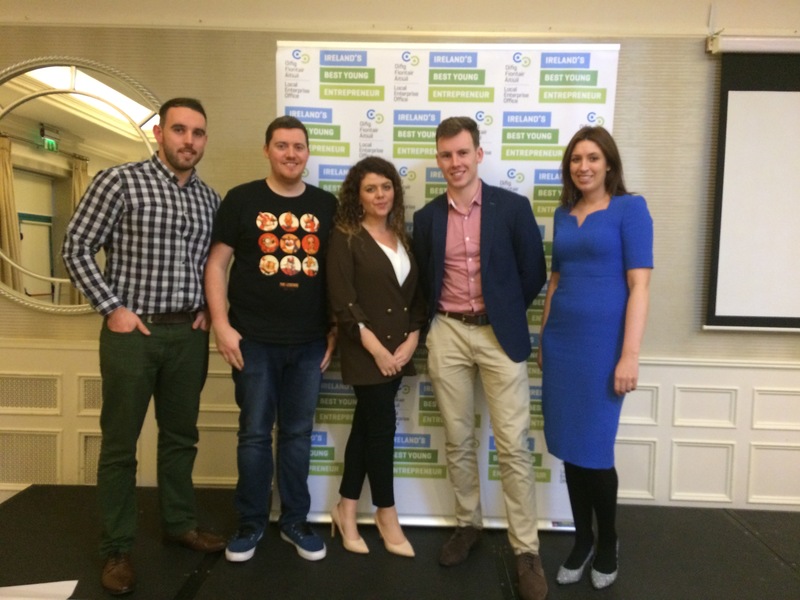 During this time Ciara became a finalist in IBYE entering her concept into the Best Idea’s category. In 2017 Ciara was chosen for Peace Action Co-operation in Europe, in which she was brought to Georgia and Poland being trained as a designer of peace education specifically focusing on environmental and inner wellbeing. 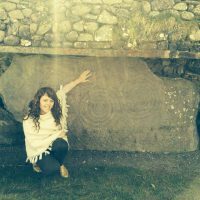 Ciara has travelled the world studying with Masters and Elders seeking inspiration from our ancient cultures. Her travels have taken her from sipping tea with Taoist Masters on Mountains in China to attending Native American ceremonies with a Wolf Clan Tribe in Canada, to sleeping in the desert in the Middle East. Ciara’s love for ancient wisdom is equally matched by her love for innovation and digital technology. She completed a Masters in Digital Arts & Humanities achieving a (1H) in which she researched gaming for education as well as the progressive educational theories that underpin her educational creations; social constructivism, authentic learning, transformative learning using emerging technologies, situated learning theory, and flow theory. CiaraJosephine.com by Ciara Josephine is licensed under a Creative Commons Attribution-NonCommercial-ShareAlike 4.0 International License. Based on a work at www.ciarajosephine.com . Dia Duit. Welcome to my Page!